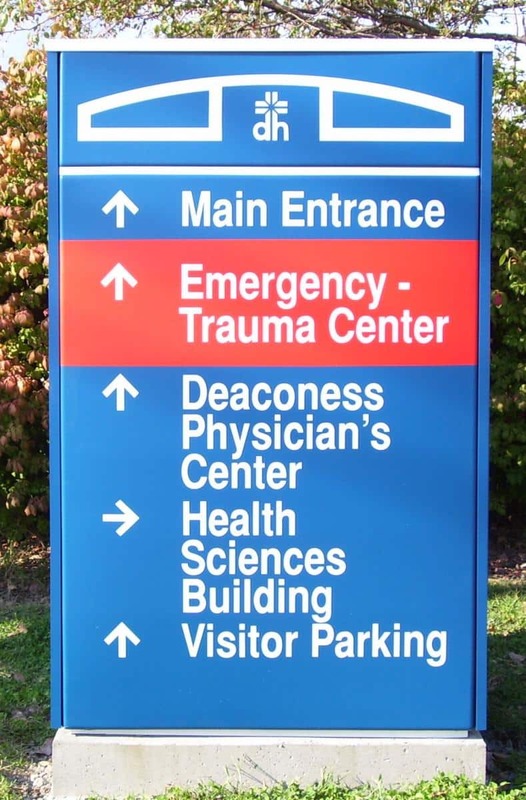 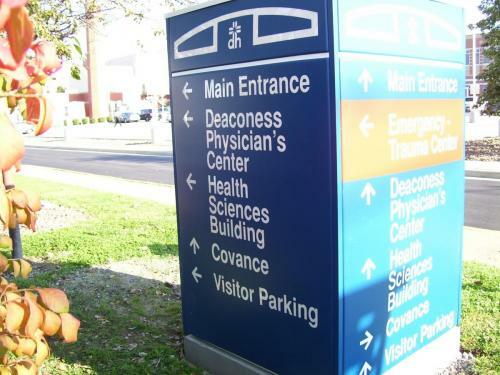 Directional signs are essential for business or corporate buildings, college and university buildings and campus properties, healthcare facilities, shopping centers and malls, hotels and motels, convention and entertainment venues, sports arenas, and many other areas. 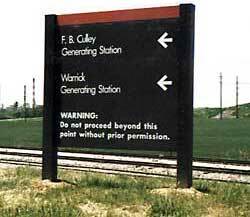 And Alvey’s Signs is your source for indoor and outdoor directional signs. Whether monument style signs, post and panel signs, light-up signs, vinyl signage, panel “you-are-here” building directory signs, custom yard signs, a building or mall location kiosk, or uniform style indoor directional signs for your building or entire campus, Alvey’s Signs’ designers and sign manufacturers can produce distinctive directional signs for your business, organization, or event. Permanent directional signs are essential to help people navigate your large property and the interior of your buildings. 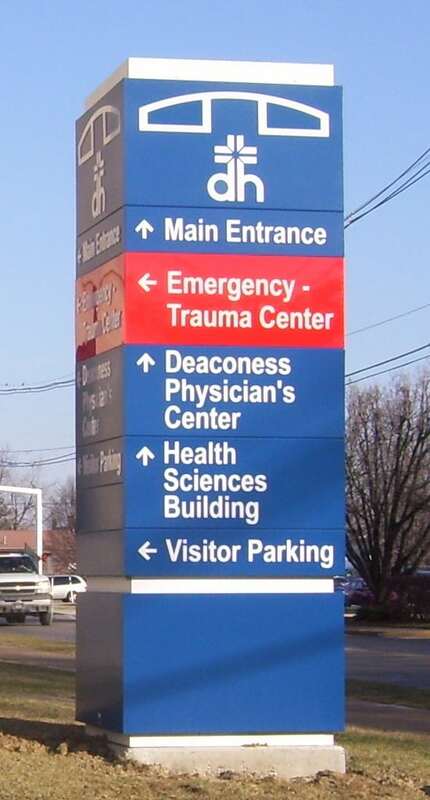 If you are planning a new business, corporate, healthcare, educational, entertainment or retail building or are remodeling an existing facility, a wayfinding plan or directional sign system will help your employees, customers, and visitors easily locate the area they need to access. 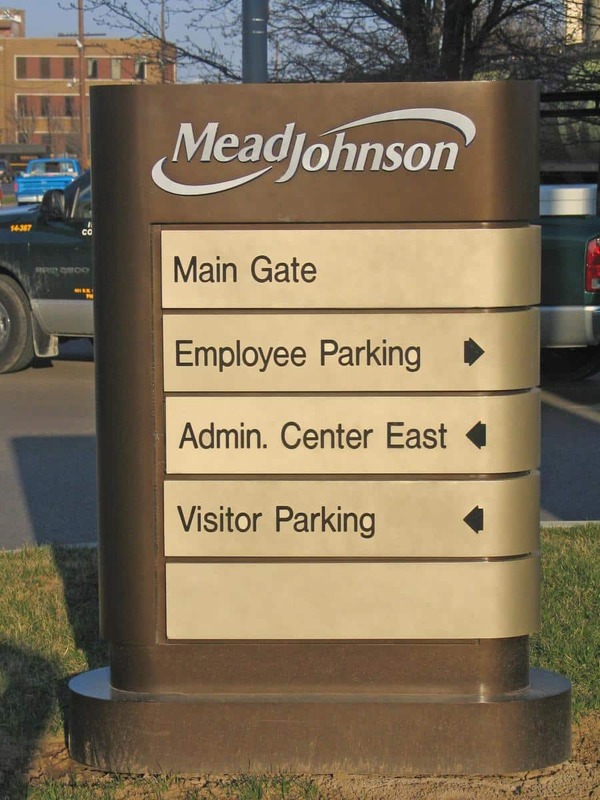 A well planned and designed system of custom directional signs is an asset for efficient business operations. Good directional signs lead your customers to their destination and contribute to customer satisfaction. 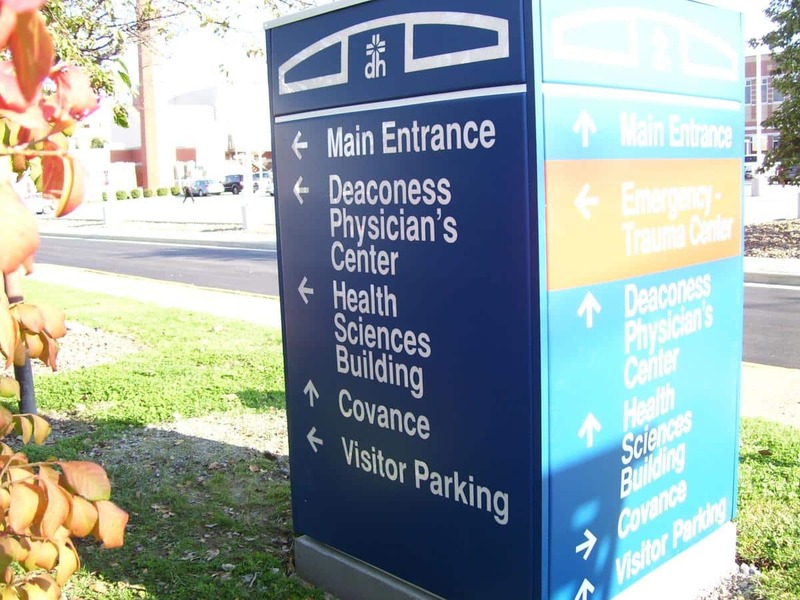 Directional signs also provide a highly visible guide for visitors for a specific event. 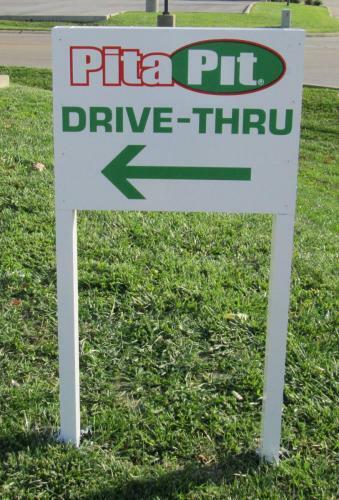 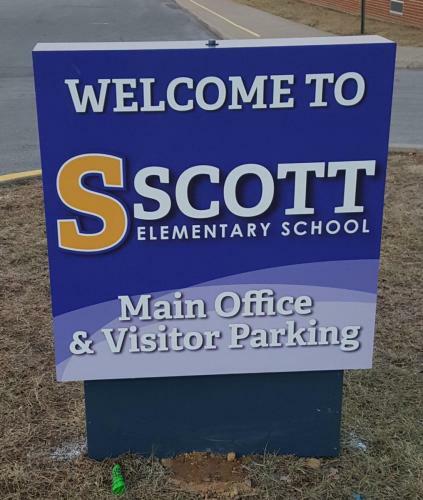 Directional signs designed for temporary use, such as vinyl banner signs or custom yard signs, are a cost-efficient solution to help guide visitors for your special events, concert or theater productions, open house events, special promotions, real estate openings or sales. 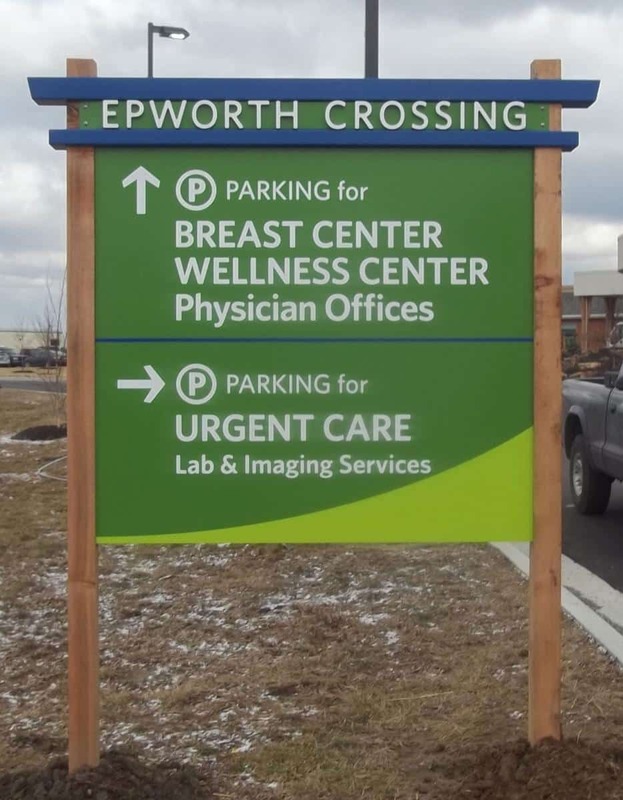 Alvey’s custom yard signs or custom vinyl banners are ideal for presenting a highly visible, uniform, and quality appearance for signage to promote and direct traffic for your organization’s event. 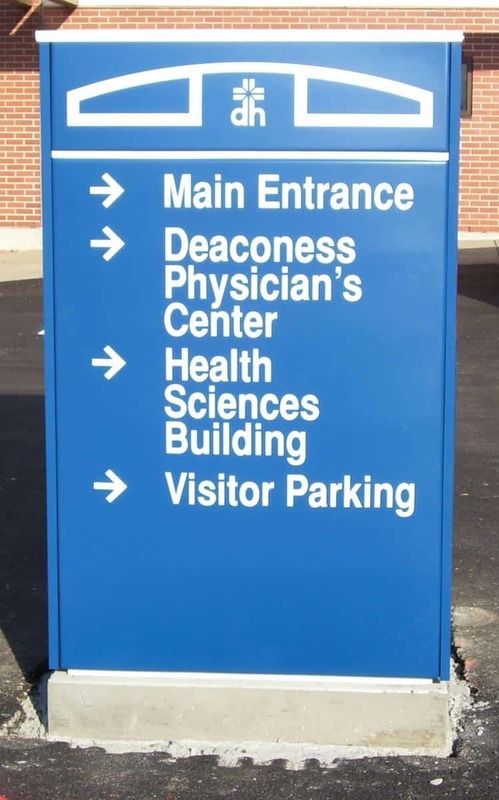 Your Alvey’s Signs sales representative is here to assist you with your custom directional sign project whether for a single building or a whole campus, for a single location or a multi-location business, for permanent signage or signs for a special event or temporary promotion.